The Complex Systems Center tackles complex problems that are at the forefront of industry and society. Our team of researchers work on rigorous, ethical, data-rich problems and collaborate with partners to think through their sticking points from different perspectives. Our partners gain insights to better address their challenges through multi-scaled scientific research and data science. They also have the unique opportunity to interface with our cohorts of research students who are trained in Complex Systems and Data Science scholarship. 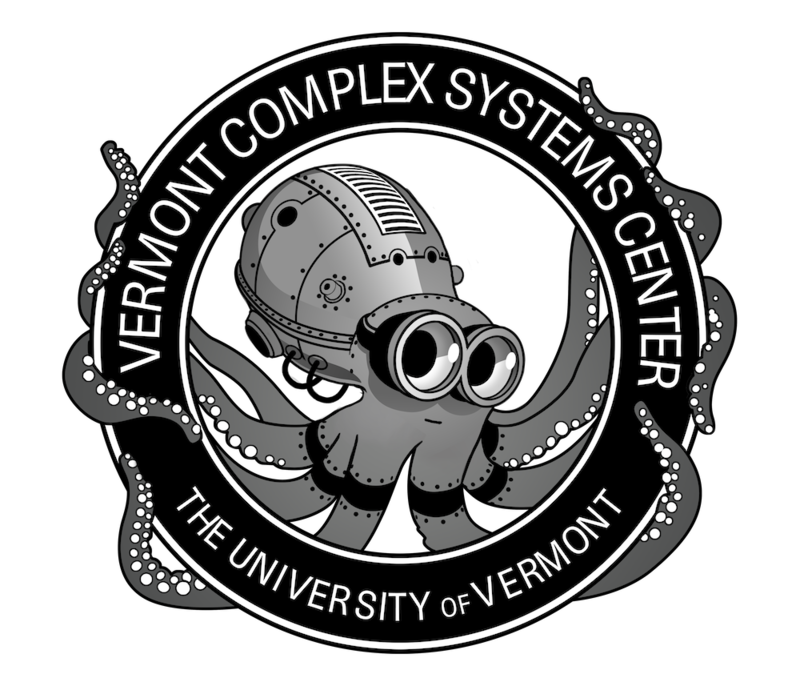 A postdisciplinary team of faculty and students working at the University of Vermont's College of Engineering and Mathematical Sciences on real-world, data-rich, and meaningful complex systems problems of all kinds. To help people and their communities flourish at all scales through research and education about complex systems. Robots Evolve More Natural Ways of Walking. Wired. Substitute teachers, nurses may further spread illness, study suggests. Fox News. 10 Years After The Blackout, How Has The Power Grid Changed?. National Public Radio. [Link]. Study: It's hard to bring down the electric grid. U.S. News and World Report. [Link]. Language Has a Positivity Bias. How Did We Measure That?. Slate. [Link]. Seinfeld, Big Data and Measuring the Internet’s Emotional Landscape. Media Shift. 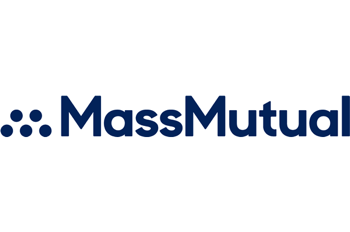 Expanding its relationship with the University of Vermont’s (UVM) Complex Systems Center, Massachusetts Mutual Life Insurance Company (MassMutual) will provide $5 million in funding to further advance study and research in the field of data science and analytics. The Complex Systems Center has had a long term connection with the MITRE Corporation led by an embedded MITRE engineer, Dr. Brian Tivnan. MITRE has provided support for faculty and students in support of a wide range of research including measuring and understanding large-scale population health and happiness, (see hedonometer.org), and the vulnerability and inefficiencies of global financial systems. MITRE is currently supporting students carrying out massive-data-driven research into the workings of the US financial system. 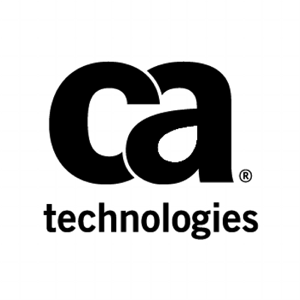 We're are very excited to announce our new support for Doctoral Fellowships in Complex Systems & Data Science from CA Technologies. CA Technologies, a global software firm, has made a gift of $300,000 to the University of Vermont to establish and fund doctoral fellowships in complex systems and data science. The fellowships will provide a competitive tuition and stipend package for up to two Ph.D. students per year for a minimum of three years. Preference will be given to women and candidates that are underrepresented in STEM. 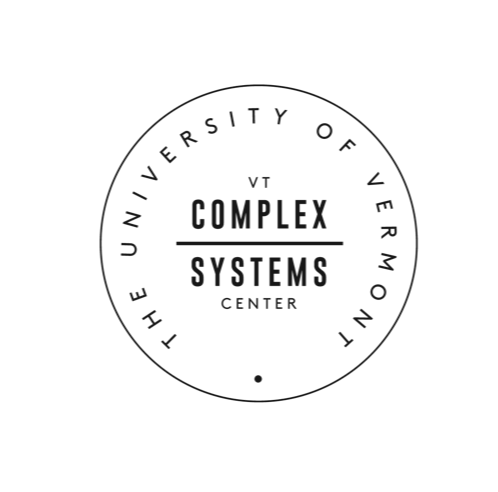 The UVM PhD in Complex Systems & Data Science is now accepting applications. CA Technology Fellows will be chosen from the PhD in Complex Systems & Data Science applicants.